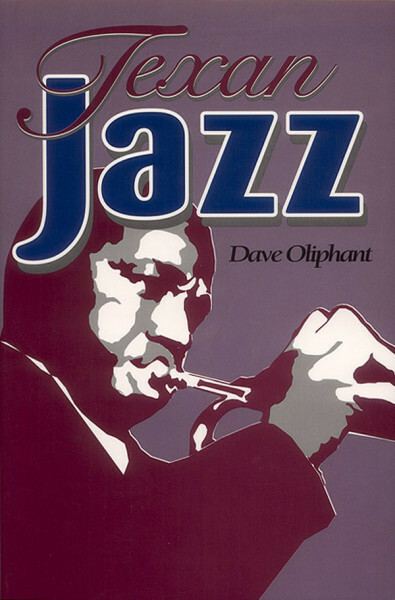 English, Paperback, 15.5x23 cm, 482 pages - Texas musicians and jazz share a history that goes all the way back to the origins of jazz in ragtime, blues, and boogie-woogie. Texans have left their mark on all of jazz's major movements, including hot jazzm swing, bebop, the birth of the cool, hard bop, and free jazz. Yet these musicians are seldom identified as Texans because their careers often took them to the leading jazz centers in New Orleans, Chicago, New York, Kansas City, and Los Angeles. In Texas Jazz, Dave Oliphant reclaims these musicians for Texas and explores the vibrant musical culture that brought them forth. Working through the major movements of jazz, he describes the lives, careers, and recording of such musicians as Scott Joplin, Hersal Thomas, Blind Lemon Jefferson, Sippie Wallace, Jack Teagarden, Buster Smith, Hot Lips Page, Eddie Durham, Herschel Evans, Cahrlie Christian, Red Garland, Kenny Dorhamm, Jimmy Giuffre, Ornette Coleman, John Carter, and many others. The great strenght of Texan Jazz is its record of the contributions to jazz made by African-American Texans. The first major book on this topic ever published, it will be fascinating reading for everyone who loves jazz. Dave Oliphant is Editor of The Library Chronicle at the Harry Ransom Humanities Research Center at the University of Texas at Austin. last copies - special price ! Kundenbewertungen für "Oliphant, Dave - Texan Jazz"